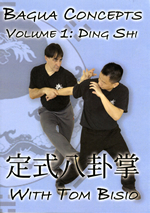 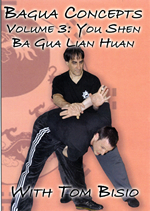 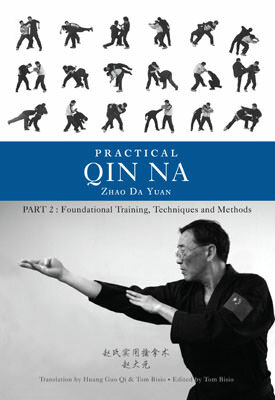 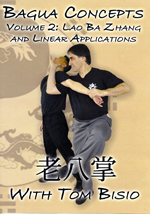 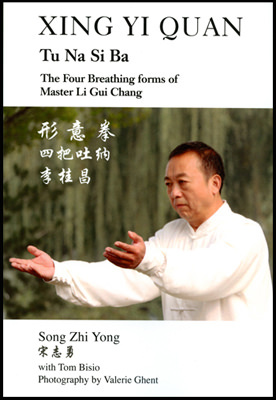 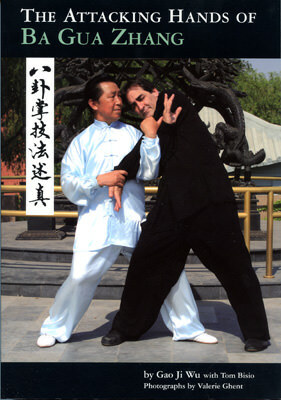 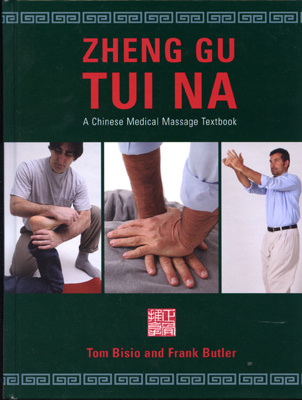 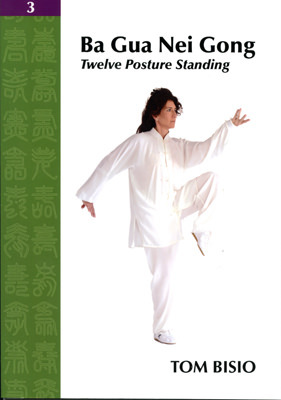 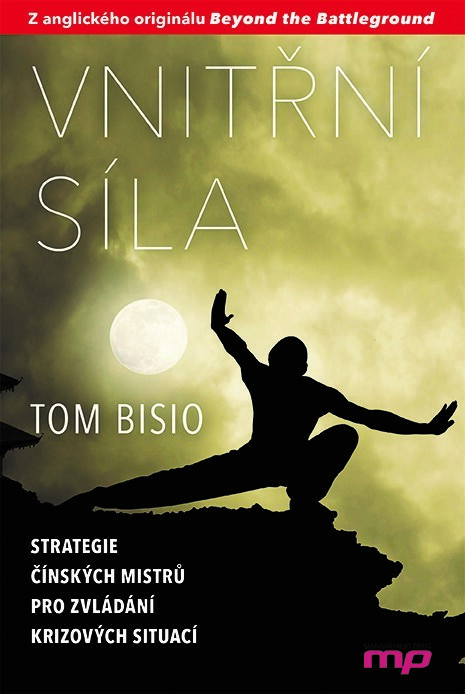 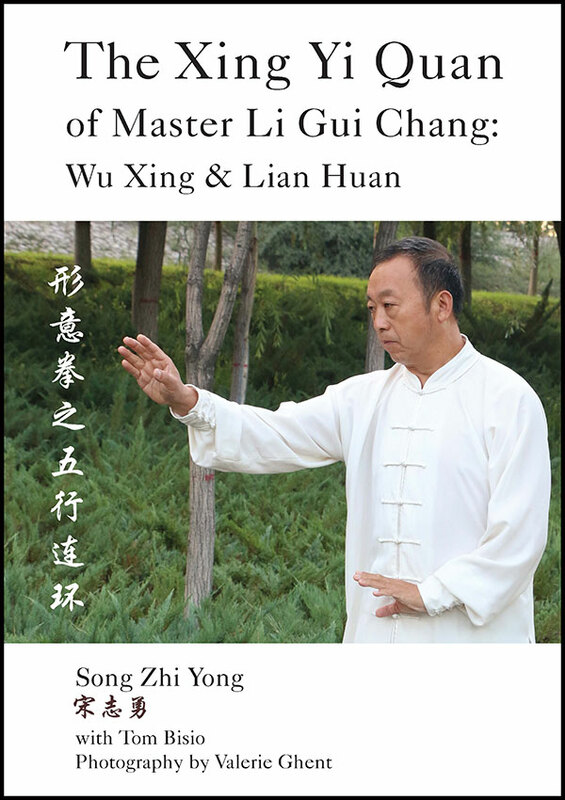 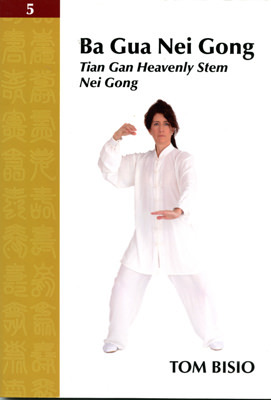 by Master Song Zhi Yong with Tom Bisio. 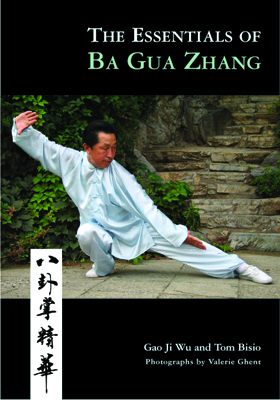 by Master Zhao Da Yuan. 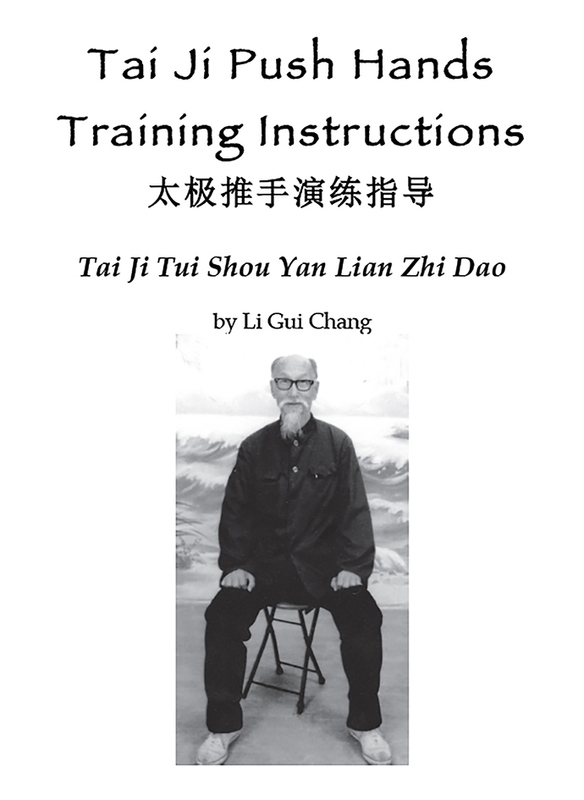 by Gao Ji Wu and Tom Bisio. 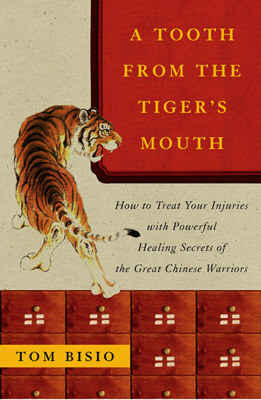 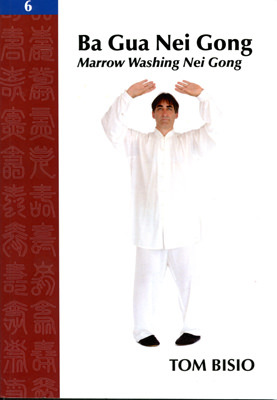 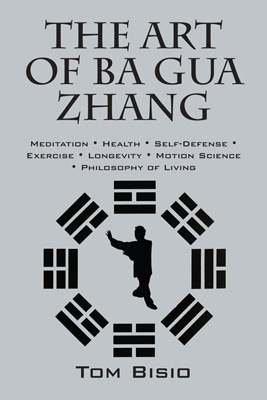 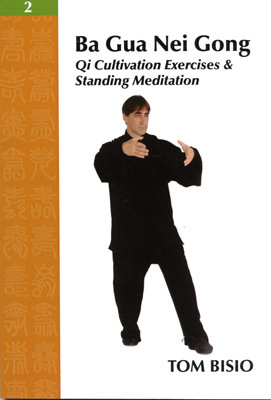 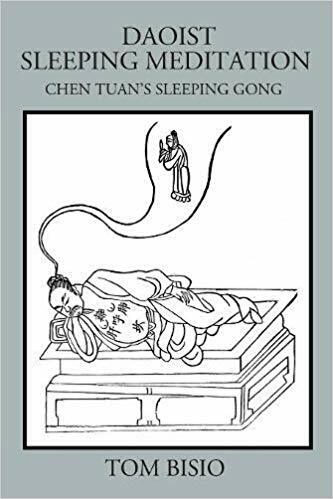 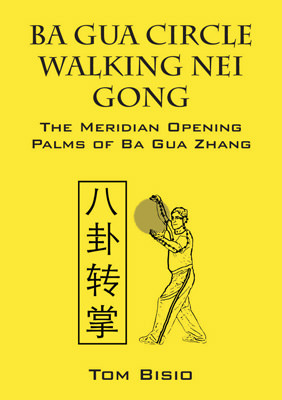 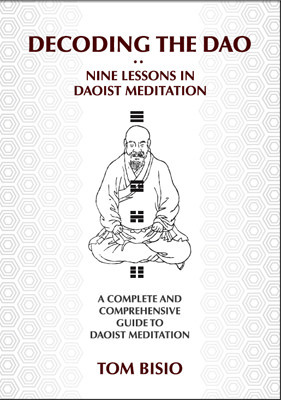 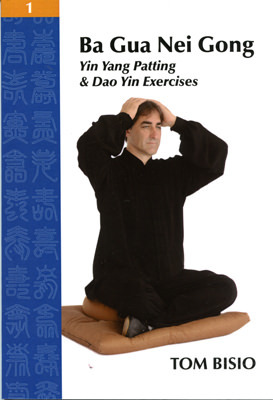 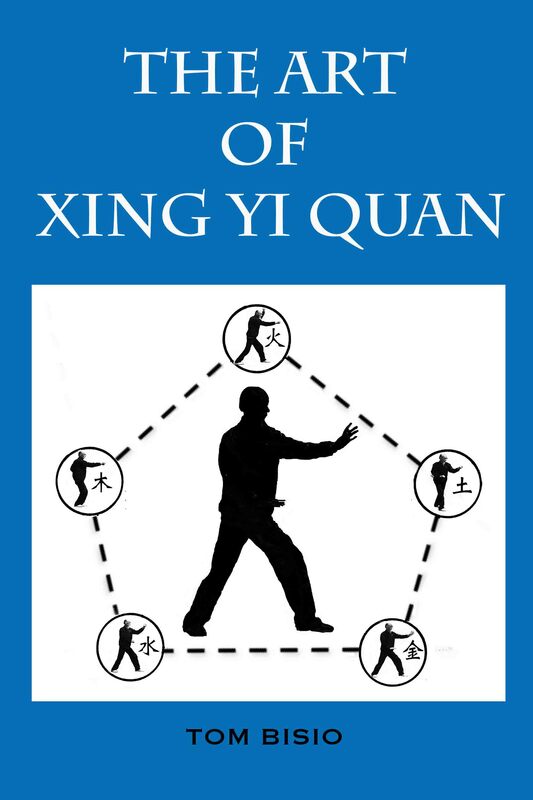 A Complete and Comprehensive Guide to Daoist Meditation. 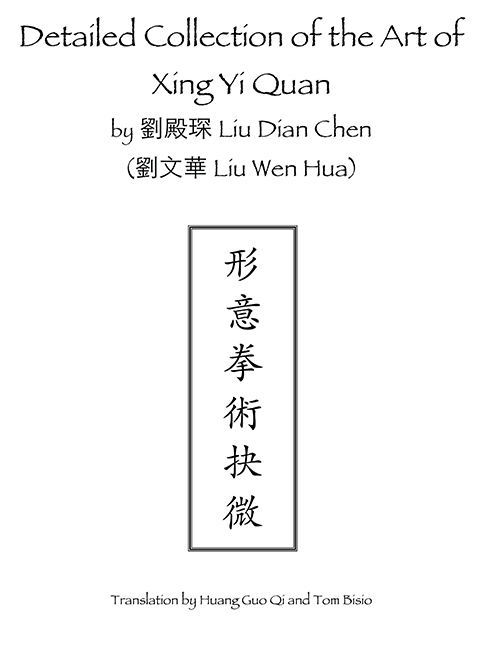 by Wang Xian Bin. 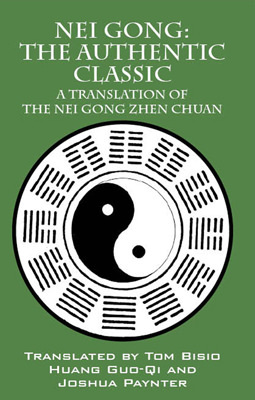 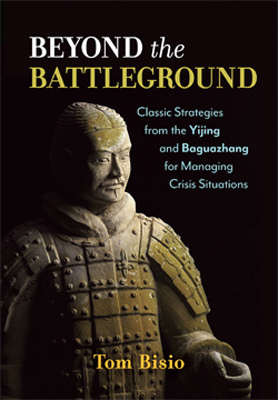 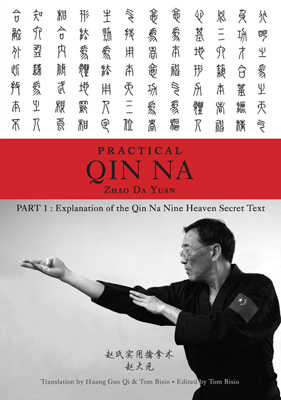 Translation by Huang Guo Qi and Tom Bisio. 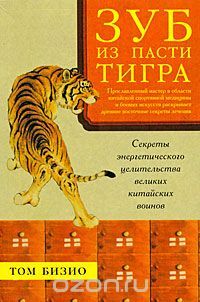 Spanish edition of "A Tooth from the Tiger's Mouth"
Russian edition of "A Tooth from the Tiger's Mouth"
Czech edition of "Beyond the Battleground"